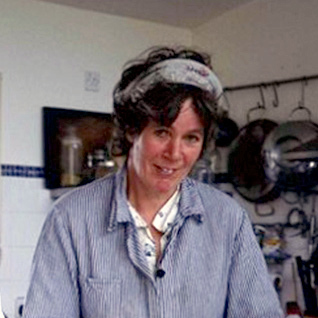 Patricia is mad about chocolate she has been making it since 1997 in her small artisan chocolate factory on the shores of Lough Derg, in Ireland’s Hidden Heartlands. 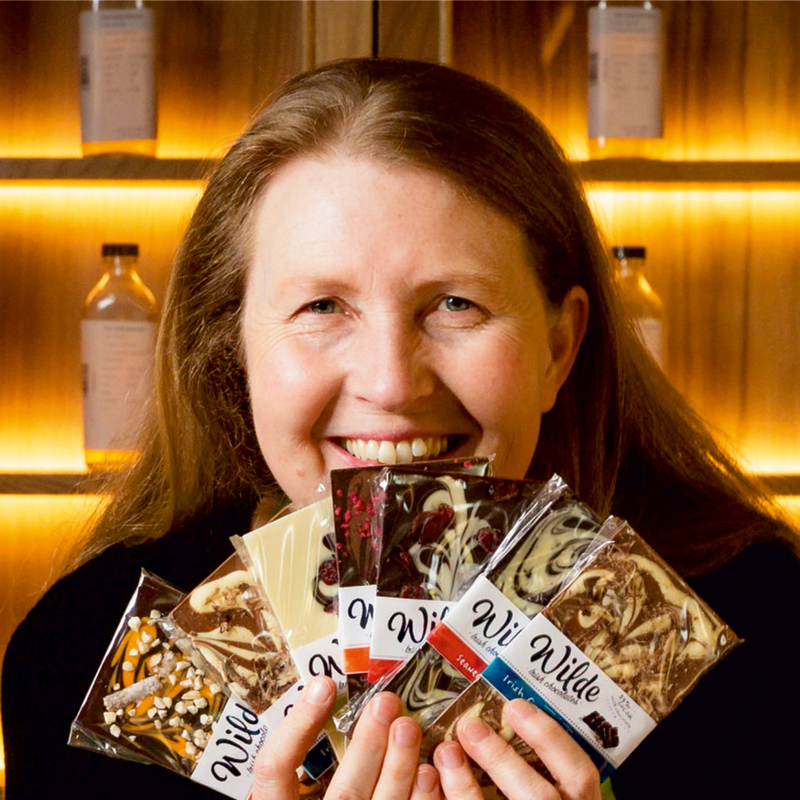 She loves talking about her chocolates and having fun as she works, believing that with great ingredients and great people visiting, the magic comes together to make this happen. You are now invited to join in the fun and experience the magical world of chocolate! Have you ever wondered what goes on behind the doors of an artisan chocolate maker? Well this is a rare opportunity to join the team and experience the homeliness and authenticity of a small working chocolate factory. You will hear the story of how it started, see demonstrations of how the chocolate bars are made but also have the unique opportunity to witness the busy chocolate making professionals at work, whether it’s hand-piping chocolate fillings, decorating some of the 50 varieties of bars, or even the development of secret new products. Now, it’s your time to roll up your sleeves and make your very own chocolate bars. While they are “making” you will indulge in a range of chocolate tastings before packaging your own chocolate bars for taking home. If you are in Clare and love chocolate this is a must not miss experience! Is it suitable for children? : Yes above age 8. If for whatever reason you unfortunately need to cancel your booking, you can do so up to 48 hours or more before the day of the experience. Inside 48 hours, we cannot offer a refund as our Host Members have been busy purchasing food or preparing for your visit. To request cancellation, simply email us directly bookings@goodfoodireland.ie provide your booking number and name. We will confirm the cancellation of your booking and the full amount of the booking cost refunded to your card. Please note it may take up to 12 working days for the money to reach your credit card statement. Almost all Host Members can accommodate dietary restrictions and food allergies, including vegetarian and gluten free options. Please be sure to outline yours at the time of booking, so our Host Members are aware and can prepare for your visit. Once you have made your booking you can always contact the Host Member directly if you need to know further information about the experience or have any specific questions. Remember, at all times we are here to help you with booking our range of experiences, so you can contact us by filling out the from on our Let Us Help Page and we will get back to you either on the day or the next working day. The Host Member’s specific contact information including telephone number, location and directions to the experience will be provided on confirmation of your booking. Some experiences may include alcohol in the total booking price for guests of legal alcohol age. However, it may also be an optional add on for some experiences. If so, the price will be clearly visible on the experience profile page. All our Host Members are part of a like-minded family network. We are all aware of the importance of your safety. 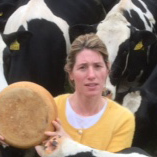 Each Host Member has had an on-site inspection, based on strict quality criteria, prior to being approved and recommended by Good Food Ireland.